Dr. Taylor delivers care for patients treated at Riverwood’s Emergency Room. 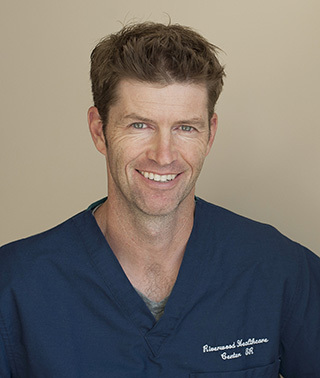 His sports medicine experience includes serving as a physician for the Indianapolis Colts Training Camp and as a medical interviewer for the National Football League Combine and as a physician for the U.S. Ski Nordic Ski Team.